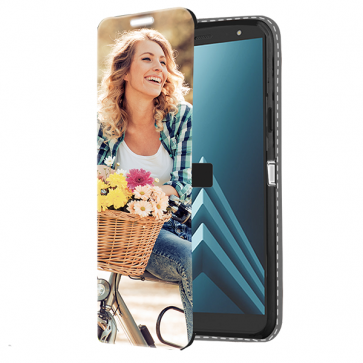 Why not create a custom Samsung A6 2018 case with your favorite picture? 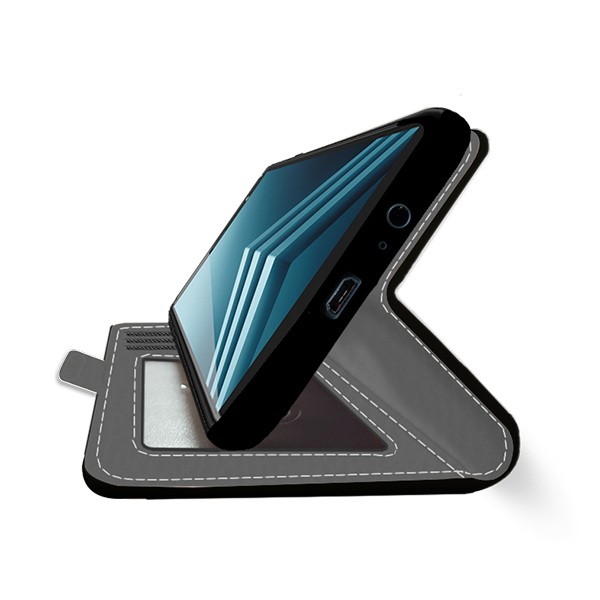 The custom wallet case includes three slots to store your cards and a foldable part to place your phone if you want to watch a video! Awesome isn't it? 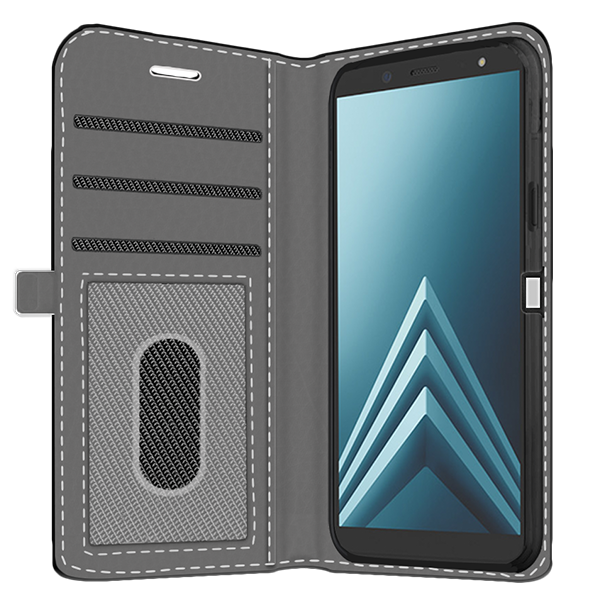 Then don't wait any longer and make your own custom Samsung A6 2018 case now!